Home Awesome Craft-loving kids? Try these three things! Continuing to find inspiration and materials for craft-loving kids can be a challenge, which is why we love these ideas. All three of them( from sites where you’ll also find lots of other inspiration) involve minimal preparation as they’re made from things you really will have lying around at home, or elements that are easy to substitute. None of these notions will lead to that frustrating scenario of get halfway through and realising you don’t have one key thing to finish the project off or need to go and invest a small fortune in specialist items. Good old Blue Peter– if you can’t rely on the gurus of craft projects for a solid idea for a rainy day project then there’s no hope for any of us. 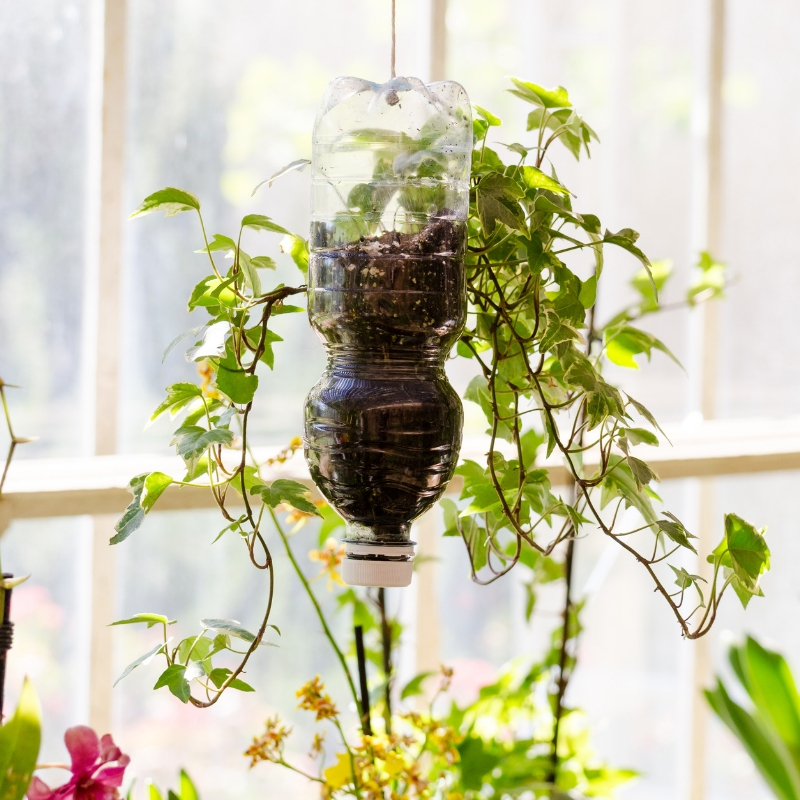 This one, to create a flower pot from a plastic bottle, is a winner for many reasons. Firstly, the only materials you really need are a plastic bottle, scissors, videotape, paper and some soil. Even if you don’t have an empty bottle kicking around, the opportunities are you have one you can decant the remnants of. There’s a template on the website to download and colour in as adornment for the vase if you wish, but you could just as easily get the children to draw freestyle on a plain piece of paper or even make use of one of the many describes they’ve already done that you’re trying to find space to display. There’s a great opportunity to throw in some educational dialogue around what plants need to grow and recycling whilst the kids run on their masterpiece. The whole thing is simple, and even quite young children will be able to input into almost all of the project and genuinely feel they own it. Additionally, the end result constructs for a perfect present for granny or an aunty so you’re not left wondering where on globe to set it. 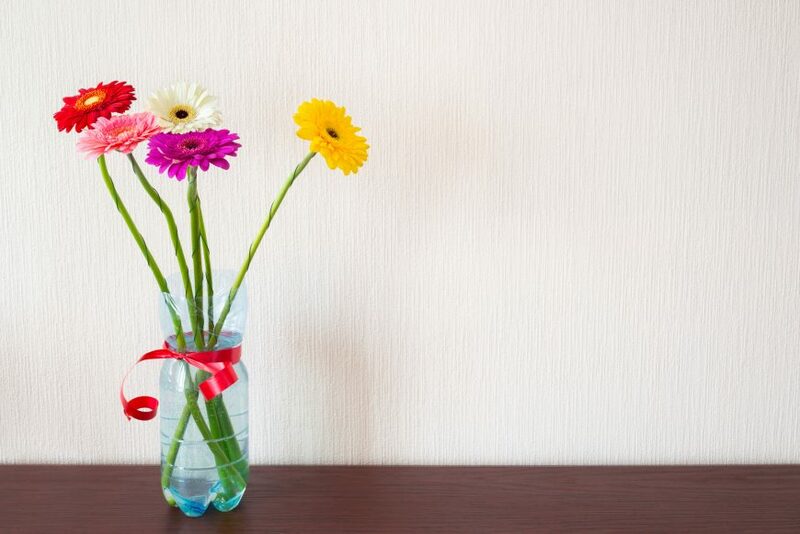 You could choose to set a few pebbles in the bottom of the bottle to weight it instead of adding clay and convert the whole thing into a vase rather than flower pot. 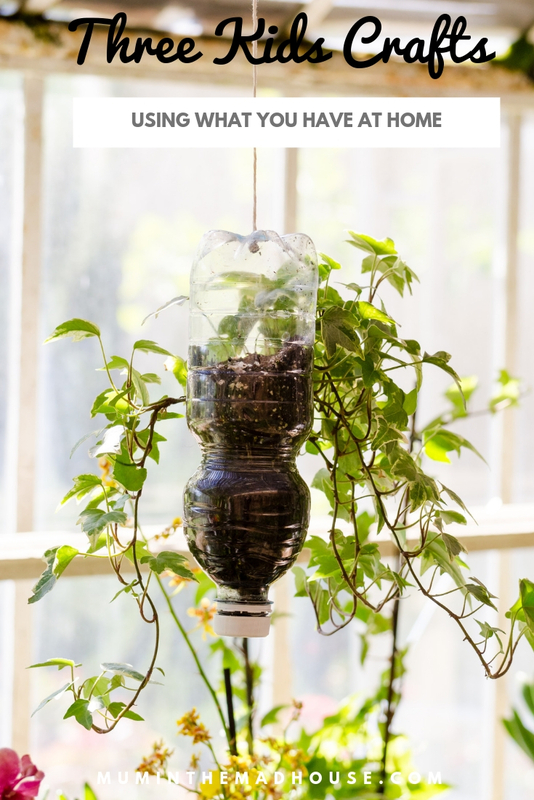 That would save the mess and hassle of getting the kids outside to dig up some soil- though, come on, that’s really all one of the purposes of the fun! If you don’t have any lolly sticks, a twig is a simple replacement for this project and will work just as well. It constructs use of cotton wool pads for the snowman’s body and head, but you could use circles of white paper or bits of card covered in cotton wool balls instead. Whilst the detailing here is made from felt, coloured paper will do or simply draw the detail on. It’s one of a list of simple and fun children’s winter crafts collated by kids’ outdoor clothing specialist Muddy Puddles, in a selection that also includes a really fun and practical pine cone bird feeder. 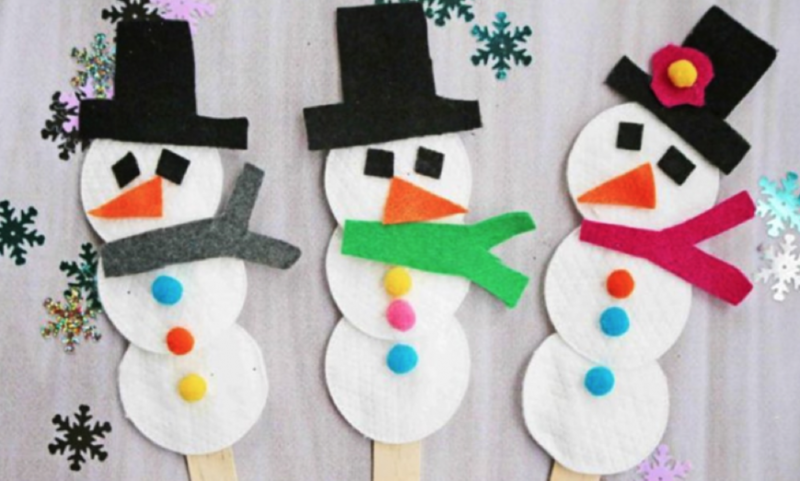 Once they’re stimulated, how about getting the kids to make up a story and use the snowmen as puppets? We love this one because it is such a quick turnaround that it’ll work for even very young children or those who lose interest rapidly- and it’ll seem like magic to them! 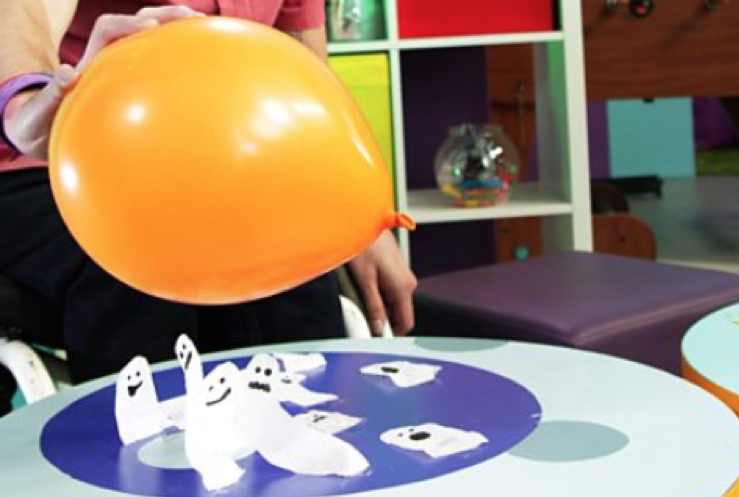 Simply cut out some ghosts from paper tissues, draw on some faces, stick the bottoms of them down with tape or sticky tack, scratch a balloon on your hair to make some static and use the balloon to make the ghosts dance! See the cbeebies site for a tutorial video and other ten-minute craft ideas. You’ll have to decide whether to explain the science behind it all to your children or allow them to enjoy believing they have a superpower! The post Craft-loving kids? Try these three things ! seemed first on Mum In The Madhouse.